I am happy to introduce you my small local business called Prague Behind The Scenes Tours, founded in August 2015. The idea of my services is to present Prague in less touristy way. What does it mean? 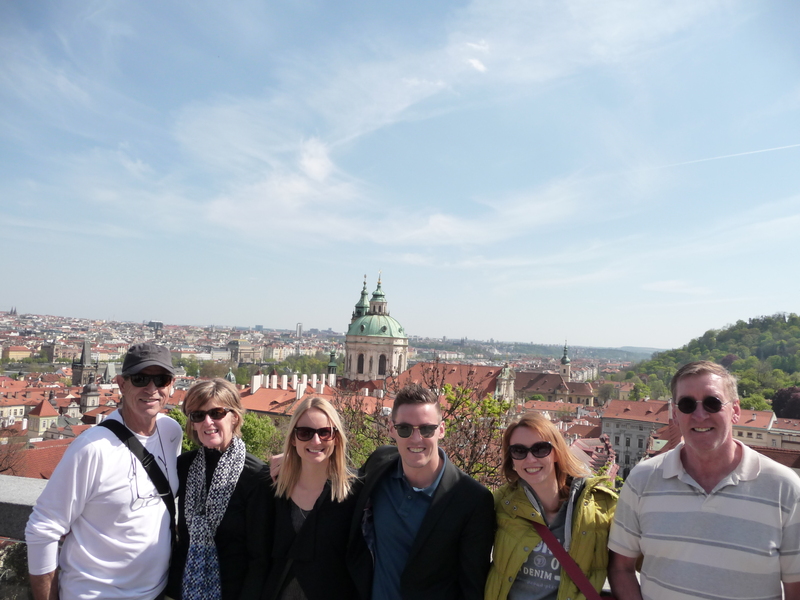 To see the city with local guide born and raised in Prague, for affordable price, in a small group of max. 6 people (or private) and away from the noisy and crowded streets. If you don´t want to buy a ticket to the touristy circus and prefer more intimate and nuanced experience without umbrella and microphones, you are more than welcome to my off the beaten path Prague tours. 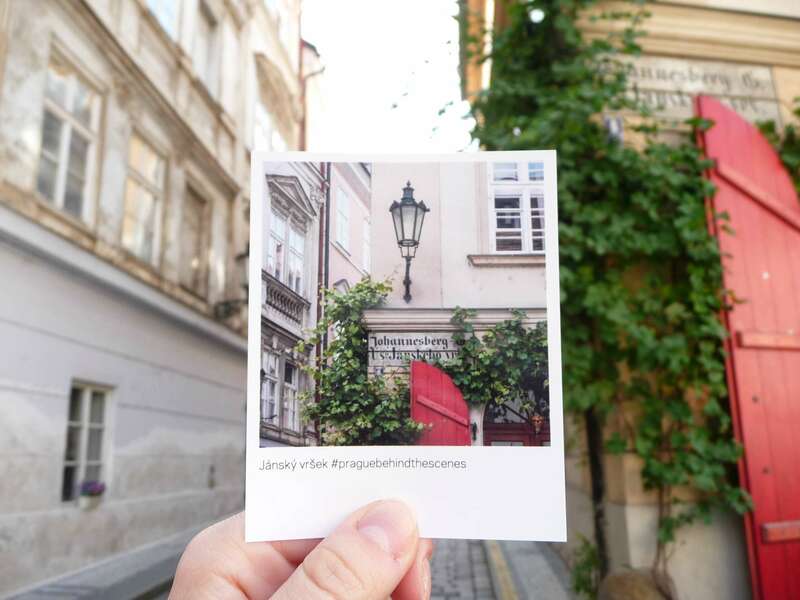 You can currently choose from two: Prague Behind The Scenes Tour (4,5 hours tour – bestseller) and Unknown Downtown Tour (2,5 hours tour). I also specialize in designing customized private tours. Feel free to send me a request on dana@praguebehindthescenes.com. And you know what? You will also have a free access to a WiFi throughout any of my Prague tours thanks to portable router I bring with me. You can share your photos online right away! At the end you will also get a little original gift as a surprise. Prague Behind the Scenes has been also recently recognized with a 2017 and 2018 Certificate of Excellence, based on the consistently great reviews earned on TripAdvisor. Prague Behind The Scenes Tour with Dana.